Forget the 90 bob Unga, did you know that you can get a 2kg packet of Pembe Maize Meal for just 80 shillings on Jumia Kenya? In this post we look at this and other attractive deals on everyday essentials for as low as Ksh.100. It automatically squeezes just enough toothpaste to the last drop! 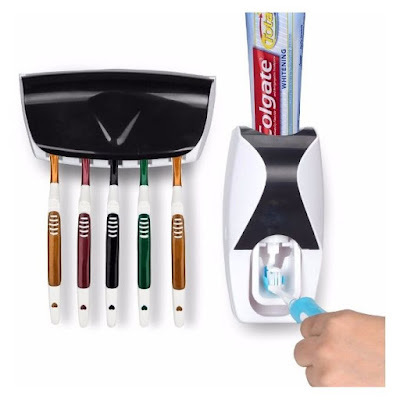 It hygienically stores up to 5 toothbrushes. View the deal and more features of the Hands free squeezer and toothbrush holder here. 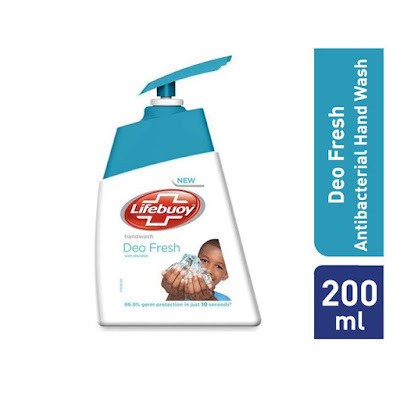 This hand washing liquid gives you 100% germ protection all day long. It is ideal for the entire family and can also be used to control odor. View the washing liquid offer here. 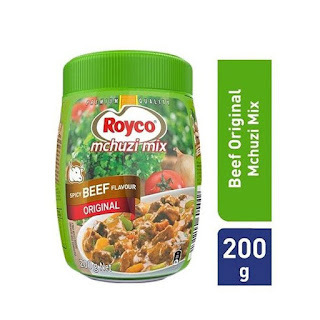 Made with herbs and spices that are sure to enhance the beef flavour, Royco mchuzi mix is perfect for different dishes like stews, fish and meat. View the Royco Mchuzi Mix offer here. This is an amazing product for your skin and that of your kids. 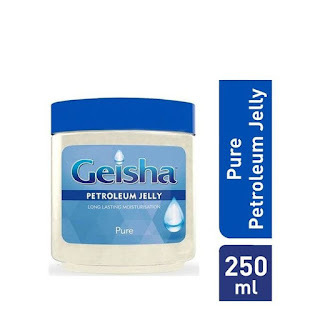 View the Petroleum Jelly’s offer on Jumia Kenya. 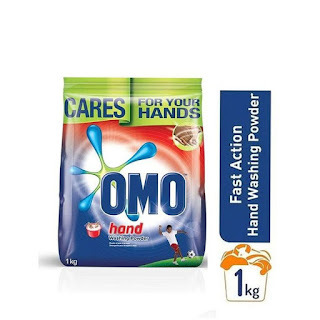 Omo hand washing powder dissolves easily in water, it removes tough stains easily and is gentle on your hands and cloths. View the Omo Hand Washing deal on Jumia now! 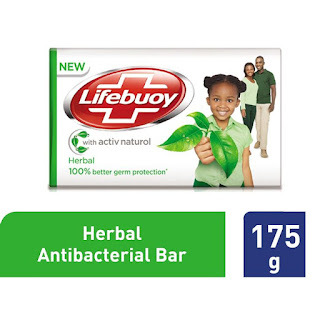 This antibacterial soap gives your entire family 100% germ protection. it also controls body odor. View the antibacterial soap offer here. 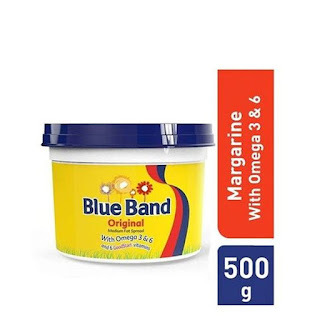 View the blue band margarine deal here. View other everyday essentials’ deals here.